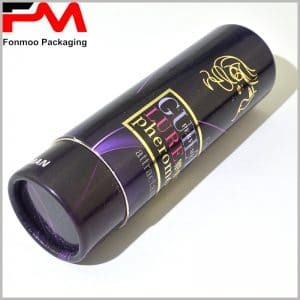 You can’t imagine where the kraft paper tube packaging will be applied, and more and more products use the round boxes packaging, which will become a new trend. If you think that tube packaging is only used in small packages such as cosmetics, essential oils, foods, etc., it will greatly limit your knowledge of round boxes. More and more round boxes packaged is large sizes, making their use more extensive. At the same time, in order to adapt to the development trend of the new era, the design of cylinder packaging has also shown diversification and individuation, and the market promotion has been aimed at specific groups of people to obtain maximum benefits. The printed kraft paper tube packaging boxes are used as coffee cup packaging and are divided into several series depending on the model and style, but the main design is the same. 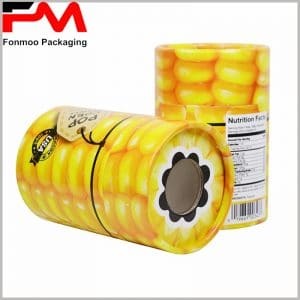 Printing “JOCO” brand name and “COFFE CUP” product name on the packing box, as well as specific models, enables consumers to read information quickly, which is conducive to brand promotion and promotion. If EVA is placed inside the cylinder, it will provide greater protection in terms of product protection. It is the product packaging that can provide the greatest protection in many types of packaging boxes. We can provide you with more types and sizes of kraft paper tube packaging, you only need to send an e-mail to tell us your specific needs, will receive free round boxes packaging samples.